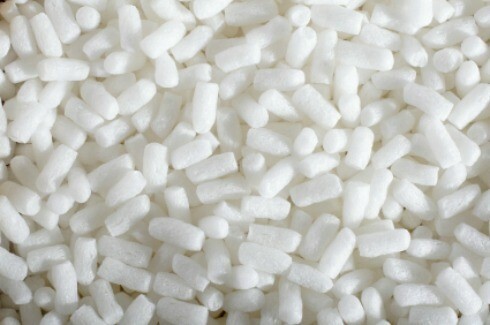 Water soluble packing peanuts can be added to your compost pile. This is a guide about composting biodegradable packing peanuts. I have some packing peanuts that my daughter says will dissolve in water. I wonder how safe these are to put in a compost bin. There's about a carrier bag full. Can anyone help? If harmless they seem a great idea.